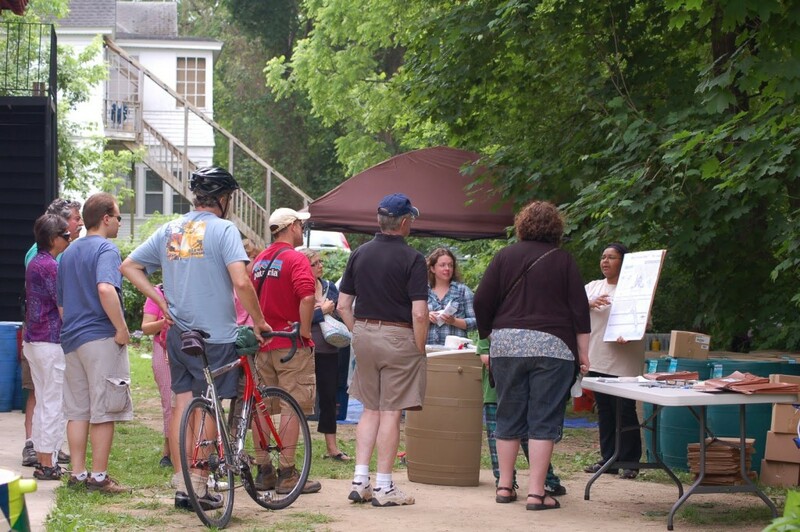 The first rain barrel workshops of 2016 will be held during the Westcott Art Trail on June 4, 2016 at 10:00 am and 12:30 pm at the Westcott Community Center. 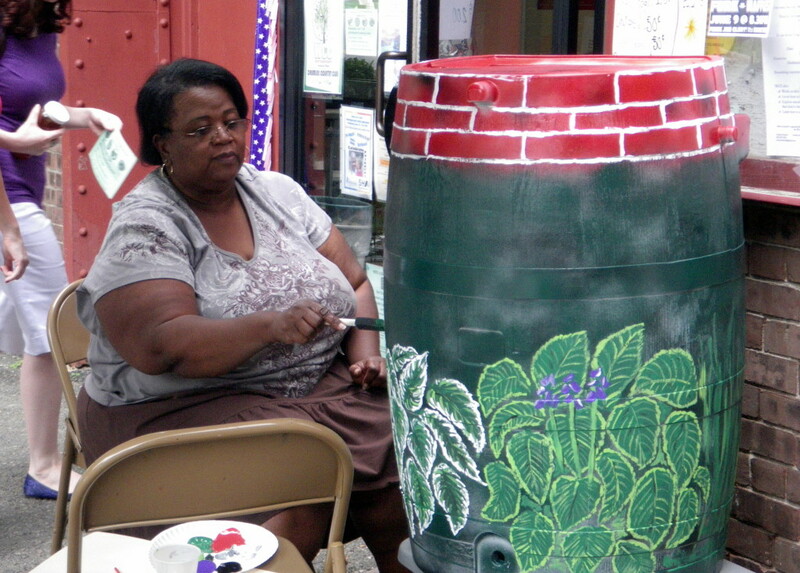 There will also be a rain barrel painting station staffed by a local artist from 10 am -2:30 pm for those wishing to decorate their rain barrel. Learn how to properly install and maintain a rain barrel at one of our 2016 rain barrel workshops! All are welcome to attend the workshop. City of Syracuse homeowners are eligible to receive a free rain barrel after attending a workshop. For more information on this workshop, please call Amy Samuels at (315) 443-1757. Visit the Rain Barrel Program page for more details on the program.